Clickaservice.com is an interactive online platform that links service providers with prospective clients. Clients can choose from a list of 15+ different services and be connected with a service provider right away. 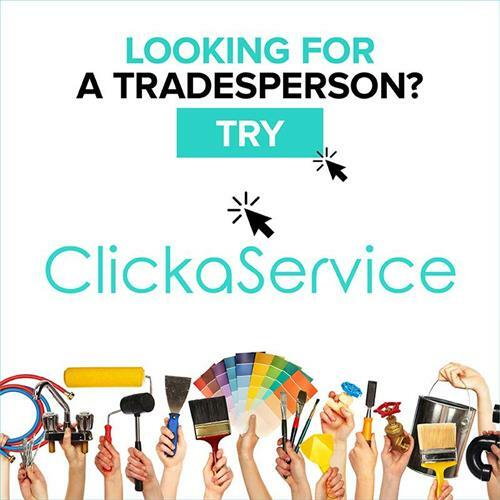 Clickaservice.com gives service providers the chance to get more leads and job opportunities and gives clients the chance to get their job done as soon as possible with minimum hassle. Clickaservice strives to make Islanders’ experience as easy as possible.